We are pleased to be able to give you the opportunity to make a canine friend and help provide vital funds to support our charity. To help you decide which dog you would like to sponsor, pictures of the dogs in the team can be found on the Meet the Dogs page. Dogs which you can sponsor will have Available for sponsorship written below their picture. The minimum sponsorship donation is £20 for one year, but you are very welcome to donate more if you would like to. What will I receive in my sponsor pack? What happens if my chosen dog leaves Berkshire Search & Rescue Dogs? 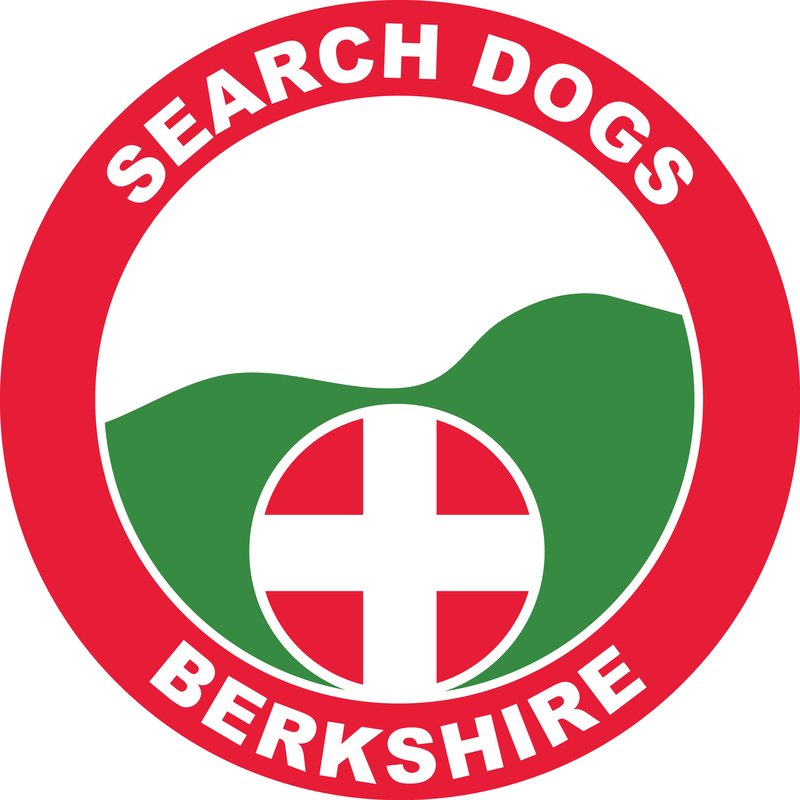 If the dog you sponsor leaves Berkshire Search & Rescue Dogs for any reason, you will be able to continue the remainder of your sponsorship year with an alternative dog and will receive a new sponsorship certificate and fact sheet. How will I receive my quarterly updates? You can choose to receive your updates by post or email. In order to keep our admin costs as low as possible, we would ask that you consider receiving all future communications by email. Can I visit the dog I choose to sponsor? All the dogs are family pets of our members so unfortunately we can’t arrange private visits, but if your dog attends one of our events, we will do our best to let you know in advance so you can come along and meet them. Our scheme is a co-sponsorship scheme and our dogs are available to be sponsored by a number of people. Your money will go towards funding for all the dogs and their handlers. If you have any other questions which are not answered above, or would like any further information on the scheme or dogs, please send an email to the sponsor a dog team via a contact form here.